Ondo State Government may soon stop funding free post-primary education across the state. This is based recommendations from a two-day education summit held in the state last week. Over 2,000 stakeholders had converged on the International Culture and Events Center (DOME), Akure, for the summit. A communiqué issued at the end of the summit was made available to EduCeleb.com through the summit’s media and publicity chairman, Kunle Adebayo on Sunday. Governor Oluwarotimi Akeredolu, who declared the event opened last Thursday, had assured the participants of the summit that the government will enforce any decision taken at the end of the summit. He urged participants to deliberate in line with the current economic realities and sustainability. 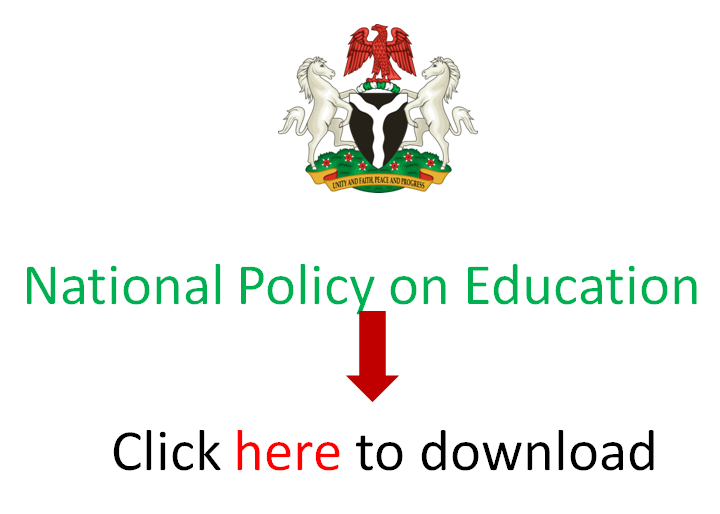 If implemented, the recommendation would contradict existing provisions of the law on free education. The stakeholders at the summit resolved that “Government should fund education at the Primary school level while parents should be responsible for the education of their children at the Secondary and Tertiary levels”. The summit also resolved that automatic promotions should be cancelled in the Secondary Schools, stressing that the joint SSS 2 examination must be reintroduced to present qualified students for the Senior Certificate Examination. The communique read in part, “That the issue of Education funding is too important to be left in the hands of Government alone if we must achieve functionality in education. It must be the business of all stakeholders. “That there should be a review of chargeable fees in State’s tertiary institutions in line with the needs of each school and current economic realities. “That the issue of return of schools to their original owners requires further engagement amongst stakeholders in order to arrive at amicable and workable solution. “That State Government; International Development Patners; Non Govermental Organisations;and spirited individuals should collaborate in the training and retraining of teachers; school Administators/Education Managers in order to update their knowledge on contemporary issues on education “. The summit also resolved that renovation and reconstruction of dilapidated school structures must not be left in the hands of government alone. It recommended that Philanthropists, Old Students Association, PTA and Corporate Organizations should also intervene in such projects. “That Mega schools in the State should be put into more functional, optimal and better use by government to address the current state of underutilization of some of them. “That Examination Ethics and Disciplinary Committee should be strengthened in the Ministry and schools to checkmate incidences of examination malpractice. “That a measurable parameter should be designed for the promotion of teachers while Teachers Biometric Attendance device should be designed to monitor their class attendance and enhance productivity. “That the Ministry should reinvigorate co-curricular activities in schools while craft work and school gardens should be revived in all schools ” the communique read.